Do you know someone restoring a classic Corvette this winter? Are they the type of person who skips the instructions and just looks at the pictures? 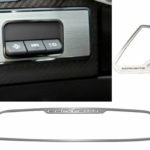 Would you like to make their lives a little easier? 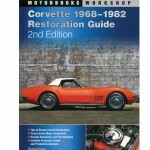 Take it from us; Corvette Restoration Guides are the best gift you can give this Christmas. The C3 Corvette was produced from 1968-1982. Over the fourteen-year production run, GM built over 500,000 Corvettes. Because production was so high, there are more C3’s being restored today than any other generation. If you know someone trying to figure out how to restore a C3, why not make their day by wrapping up How to Restore Your Corvette: 1968-1982? 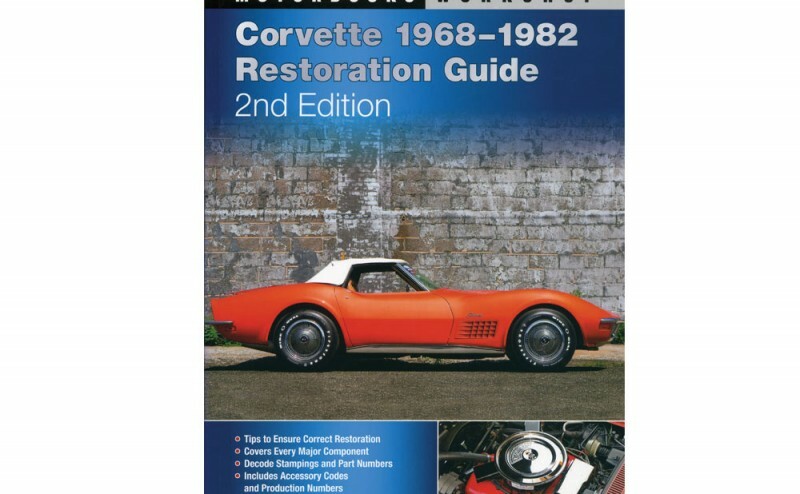 Written by Walt Thurn, a long-time Corvette enthusiast and author, the book guides the restorer through every step of the restoration process. One of the most desirable Corvettes built was the 1967 Corvette 427 Roadster. The 427ci engine offered gobs of power, and the drop-top was plenty of fun on the open road. 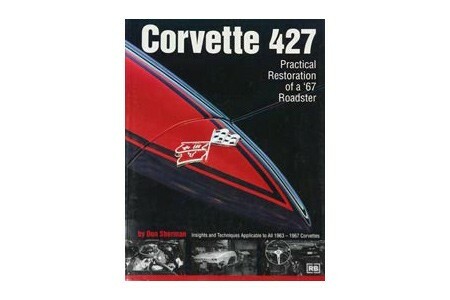 Whether someone on your list owns a ’67, loves Corvettes, or is trying to decide what Corvette to buy, Corvette 427 – Practical Restoration Of A 67 Roadster is a must-read. 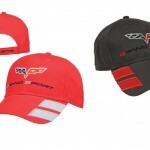 Is there someone on your list who absolutely loves the fourth-generation C4 Corvette? Built from 1984-1996, the C4 was a massive evolution in Corvette design and technology. 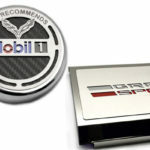 Today, these cars are readily available and often affordable for a new collector. 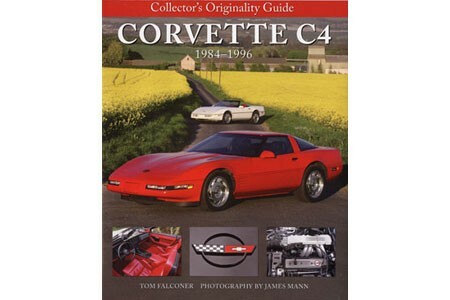 If you know someone interested in restoring a C4 Corvette, then you’ve got to put the Collectors Originality Guide to the C4 Corvette under their tree this year. 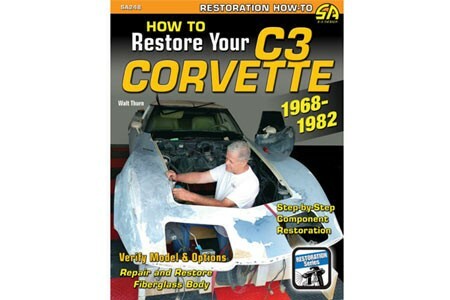 The first complete restoration guide to the C4, this book is an essential for any would-be C4 restorer. 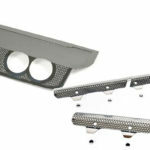 I am not the most talented mechanic but with this Weekend Projects For Your Corvette: C4, C5 & C6 guide I have been able to complete a few projects that would have never been possible without it. 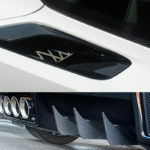 The detail and pictures are outstanding, it even lists where you can purchase the parts needed to complete a particular job. 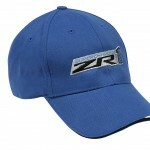 This is one of the most used birthday presents I have received in a long time.